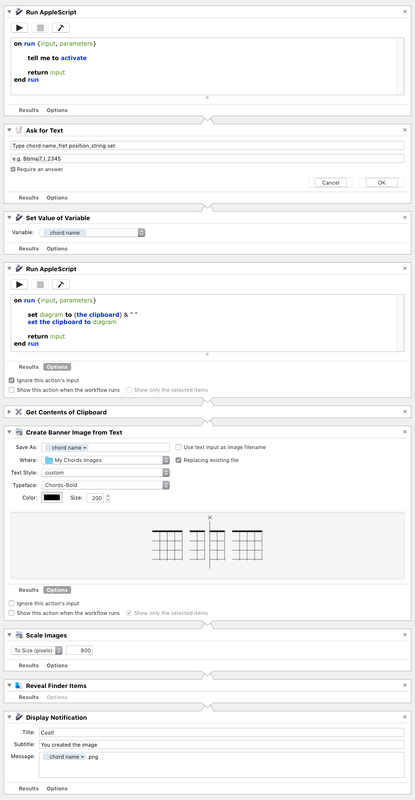 In this first part of the tutorial I am going to show you how to convert your scale- and chord diagrams from text to png-images using the application Automator that comes with macOS. 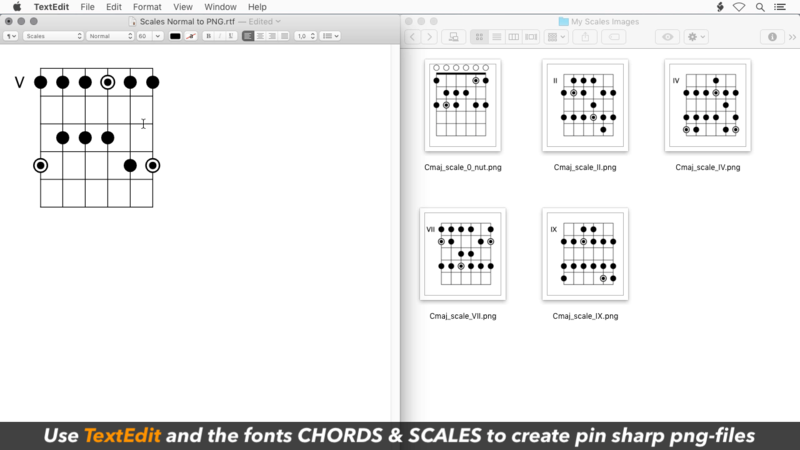 Create images from Chords & Scales neck diagrams you wrote in Apple Pages or TextEdit – or even from Spotlight without opening any application. 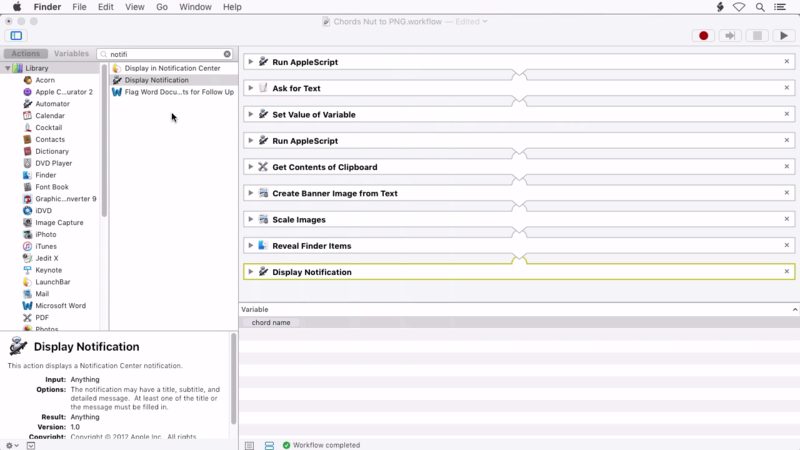 Create a new Automator workflow adding actions as shown in the video. 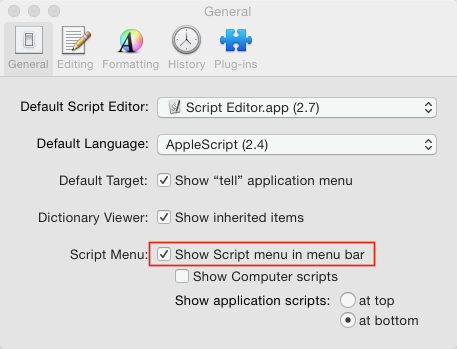 Find an screenshot of all action settings at the end of this page.